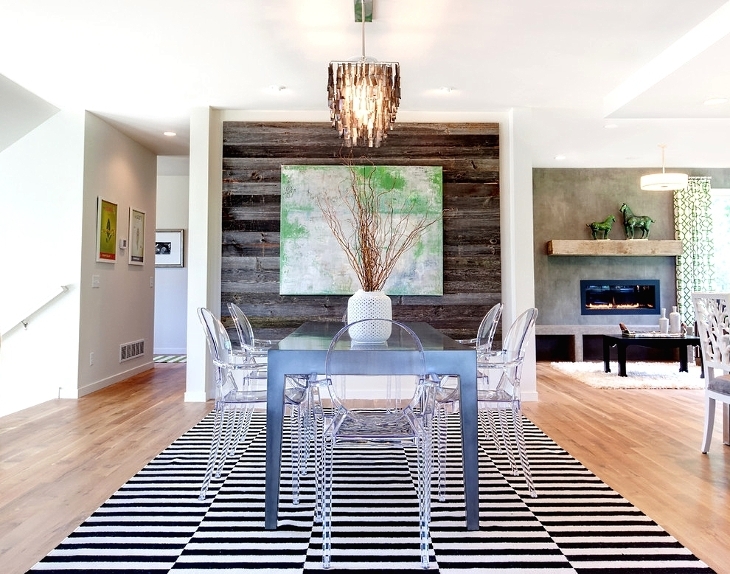 Wall art is an important part of an interior design. 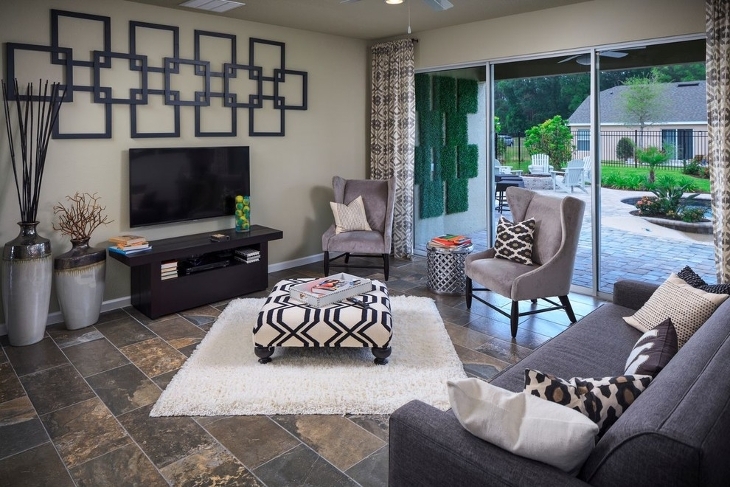 Using walls for creative ideas has always been a good way to decorate a room. If you want something unique, you can try to scrabble wall art. Basically, you can just use large scrabble tiles to spell names for a personalized scrabble wall art. 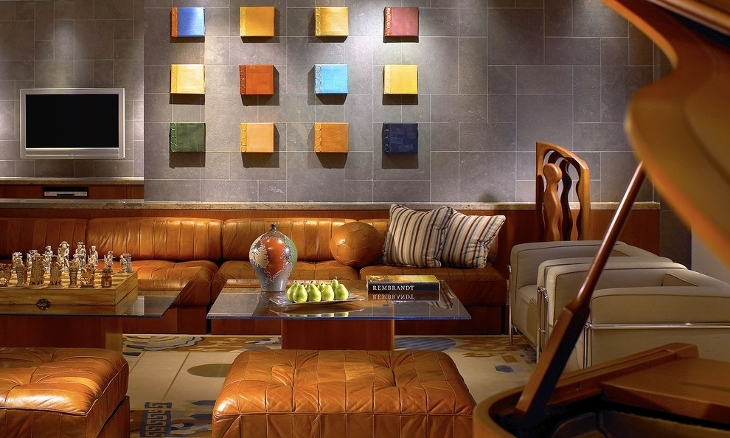 You can also use scrabble number tiles, decorative tiles or framed artworks to achieve the kind of wall you desire. 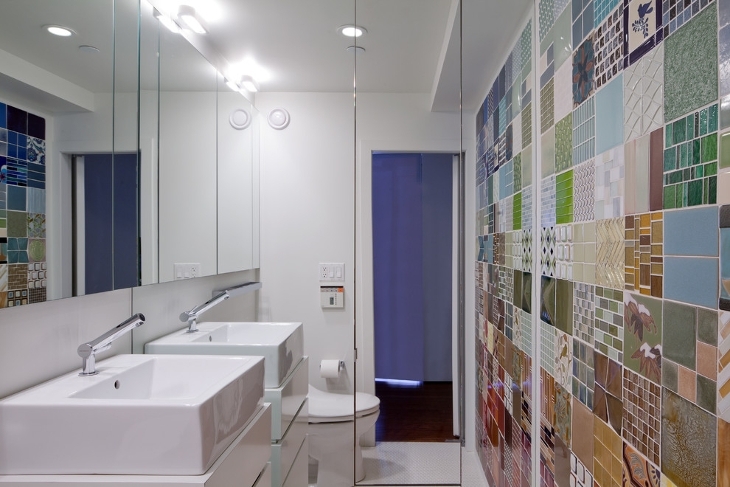 The way you assemble the tiles or frames would showcase your creative nature. 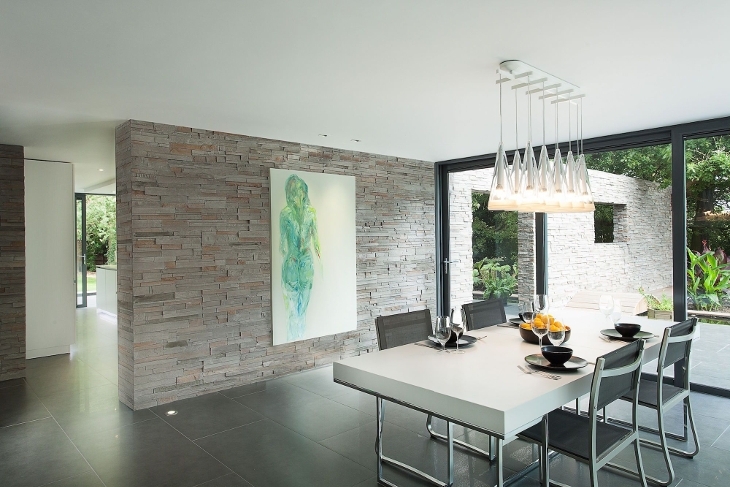 Using tiles of different styles and textures is a good way to create a very beautiful and pleasing wall art. For this bathroom, the decorative scrabble tiles have similar size and shape, but the difference in the designs and textures make the entire ensemble truly amazing. 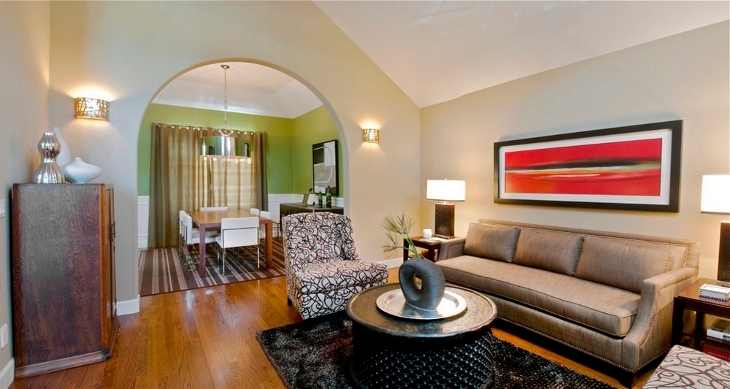 This house is accented with dark brown walls that are decorated with large art pieces. 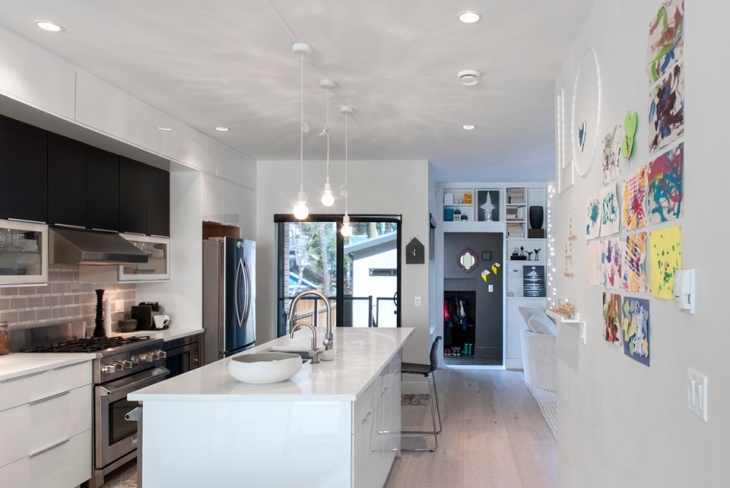 The good thing about the whole design is that each wall has a theme. 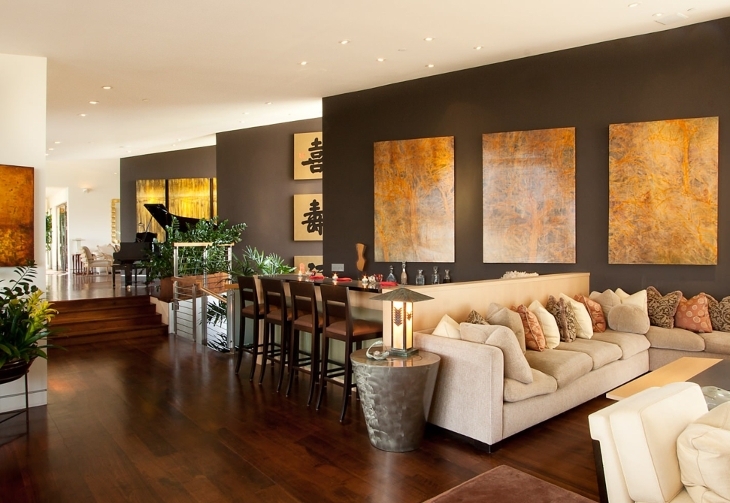 Like for the living room, three Mirang Wonne artworks, while another wall has Japanese characters. 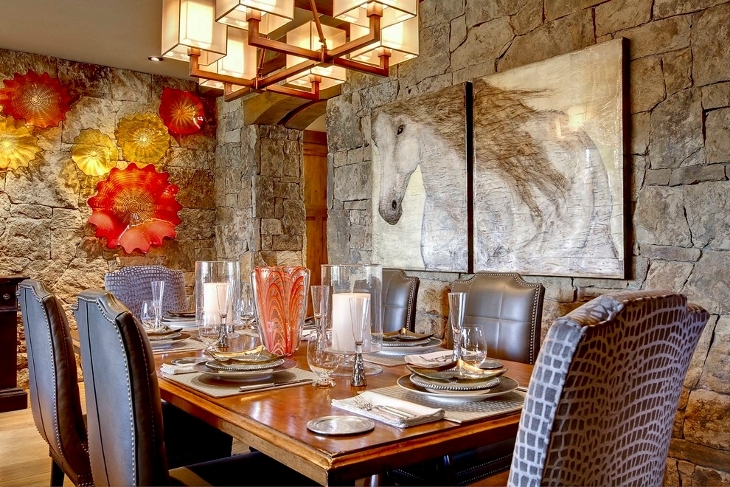 The gray stone wall separating the dining room from the rest of the house is simply, yet elegantly decorated with large abstract wall art. The white background of the painting stands out in all the grayness of the room. 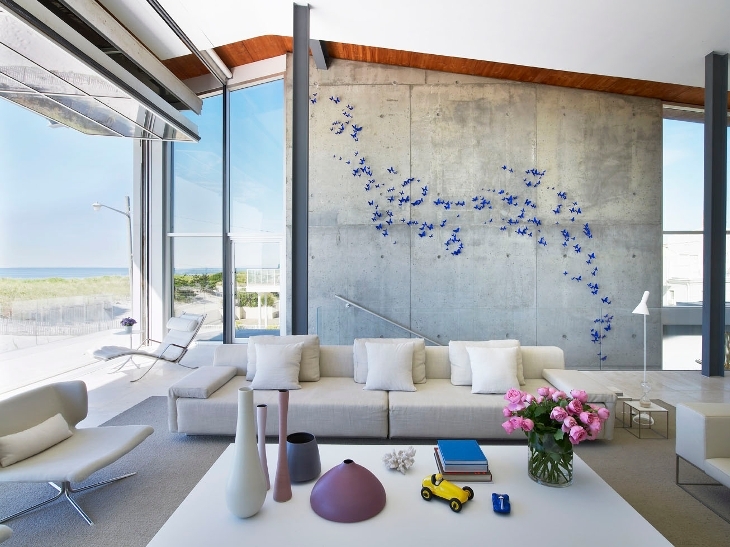 Blue butterflies soaring up high – this is the theme used for the scrabble wall art idea on this almost all-white living room. The butterflies are perfectly arranged as they seem to be flying outside to enjoy the blue skies and the calm sea. 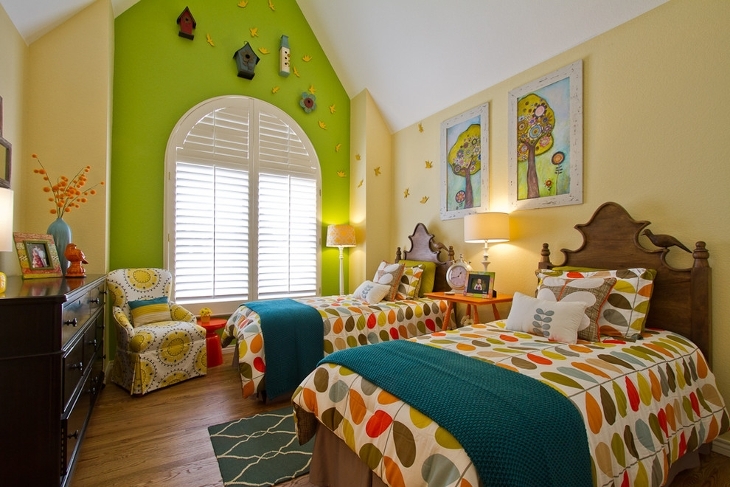 Color is abundant in this kids’ bedroom – from the bed to the couch to the pillows and to the two decorative wall arts on the light yellow wall. The images on the painting are just as colorful as the room. 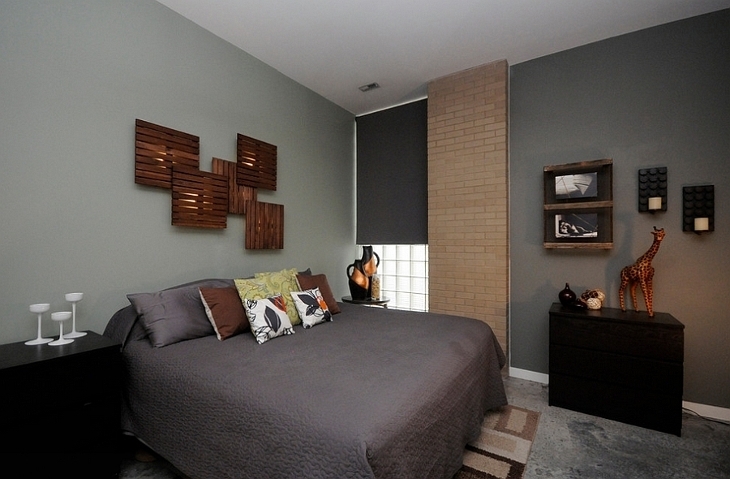 The lighted wooden tile sculpture used for this bedroom is a good example of creating a beautiful and functional scrabble wall art. 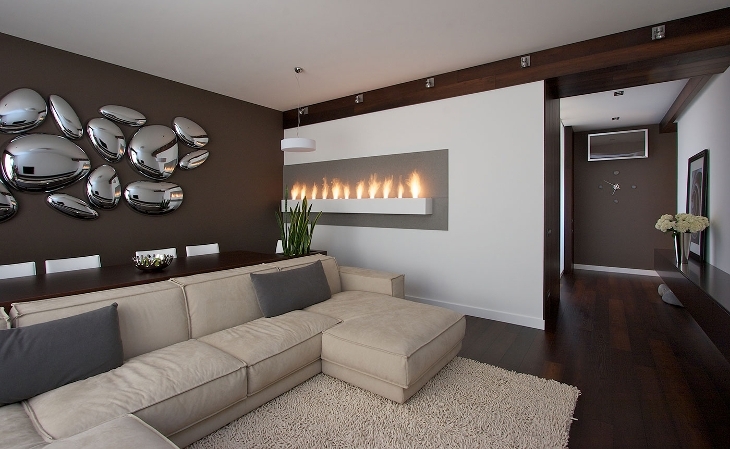 When choosing wall arts, there are a lot of things to put into consideration. 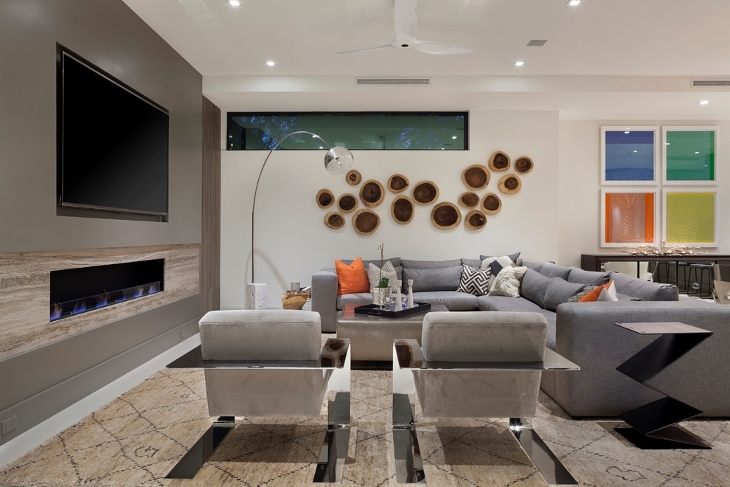 For instance, the size of the tiles or frames should be an ideal match with the rest of the room features. The same is true with the design or image in the tiles or frames. For example, colorful images are the best for kids’ rooms.